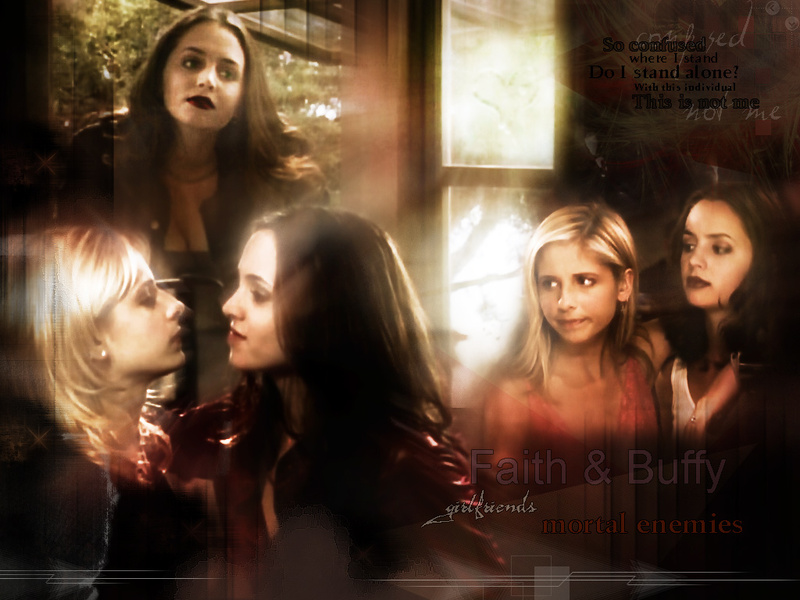 faith buffy. . HD Wallpaper and background images in the バフィー 〜恋する十字架〜 club tagged: buffy faith season 3.